Governor Dannel Malloy has announced changes he said will improve patient care at the state's maximum security mental hospital. 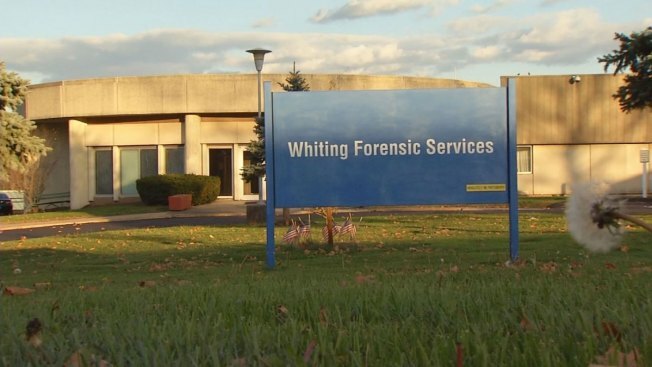 Malloy will separate the Whiting Forensic Division from Connecticut Valley Hospital (CVH) in Middletown, which serves a broader population of psychiatric patients than Whiting. Last April, it was reported that staffers were caught on video surveillance allegedly taunting, poking, spitting at and even putting a dirty diaper on the head of a 59-year-old patient. Since the NBC Connecticut Troubleshooters' exclusive, 37 staffers were put on administrative leave. At last check, 13 staffers put on leave have either been terminated, resigned or retired and 10 of the 37 staffers were arrested. Separating Whiting from CVH will allow CVH, the larger facility, to continue participating in Medicare and Medicaid, according to the executive order signed by the governor. Senator Heather Somers, R-Groton , the co-chair of legislature’s Public Health Committee, released a statement. “Yes it’s very unfortunate the Governor has taken so long to recognize the malicious acts of abuse along with the culture of cruelty that has reached a tipping point under his watch. While the Public Health Committee was asking difficult and uncomfortable questions of a state agency that has failed in its basic care of the most vulnerable he remained silent with full support of his Commissioner. I only hope that patient care is the true motivation behind this split of two entities rather than reimbursement dollars. This is also the very first time we are learning the CEO of Whiting Dr. Norko will remain as head while the agency does a nationwide search- this is the same Dr. who previously was in charge of Whiting when the Department of Justice was called in due to grave violations of patient care in 2007- not exactly a lightning rod of change for such an ingrained culture,” Somers said in a statement.